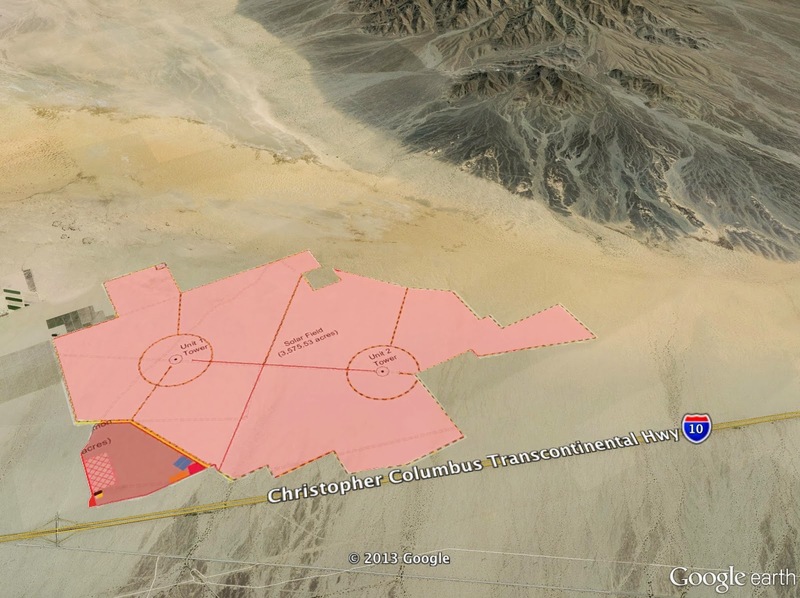 BrightSource Energy filed a relatively weak argument for why the California Energy Commission (CEC) should reconsider its opinion of the Palen Solar project in the Colorado Desert region of southern California. A Presiding Member Proposed Decision in December recommended that the full Commission reject the project primarily because of the impacts on wildlife, but BrightSource requested more time so that it could make a stronger case that its project would not be a problem for wildlife. First Solar Meddling in Riverside County Election? First Solar is putting its money behind a candidate running for the Riverside County Board of Supervisors who has a long record of turning a blind eye to toxic chemicals in our community and environment, according to campaign finance records. First Solar almost certainly is trying to position itself to influence Riverside County policies after the current Board of Supervisors instituted a per acre fee on industrial scale solar facilities in the desert region. The Board in November approved the fee for solar projects larger than 20 megawatts because such large facilities in remote areas incur substantial burden on county services and also are a cause of visual blight with new transmission lines. The fees can be offset by various incentives if, for example, the solar developers do not require new transmission lines or if they hire local workers. Leaving Las Vegas is easy when you love the Mojave. Once you escape the maze of billboards, glitzy hotels, and miles of stucco-clad houses, you'll cross some wide open desert that will liberate you from an otherwise hurried existence. 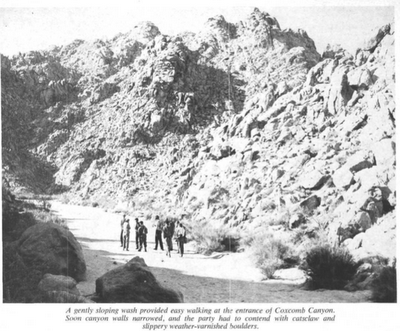 As the city guzzles water and cranks up massive air conditioners, the desert's incredible array of life -- tortoises, kit foxes, jackrabbits, owls, hawks, eagles, Creosote, Mojave yucca, blackbrush, white bursage, and countless wildflower species -- have endured the test of time. Despite a UCLA study indicating that the County of Los Angeles has enough suitable rooftop space for solar panels to meet local energy demand, the State of California and Bureau of Land Management are permitting unprecedented destruction of America's desert landscapes for utility-scale solar facilities hundreds of miles away from urban areas. One of those projects is First Solar's Desert Sunlight facility that will cover nearly 6 square miles of ecologically intact public lands right next to Joshua Tree National Park. 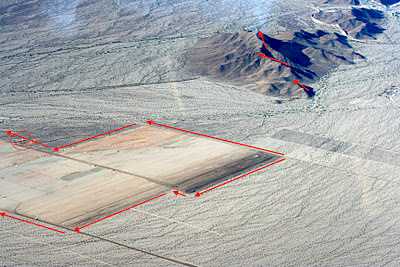 The Desert Sunlight project would generate about 500 megawatts (MW) of electricity. For comparison, California's peak electricity demand has reached nearly 52,800 MW. 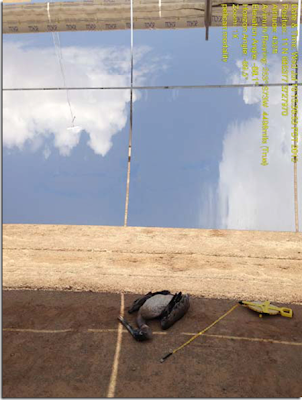 Meeting our energy needs with projects like Desert Sunlight would require over 100 more of such destructive facilities. And then repeat this destruction in every other state to meet their energy demands. This is madness and simply unsustainable. 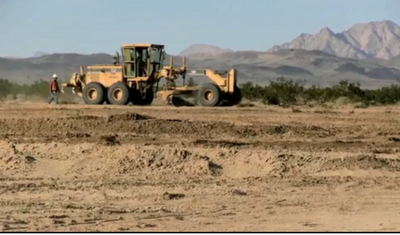 The news website MyDesert.com posted a video tour of First Solar's Desert Sunlight project under construction. 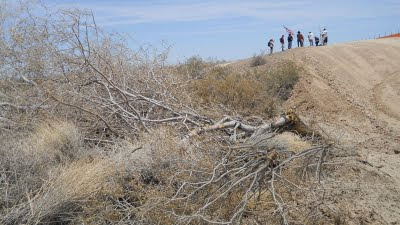 Once the project is finished, nearly 6 square miles of creosote bush scrub habitat for desert tortoises, kit fox, burrowing owls, and Mojave fringe-toed lizard will be destroyed just outside Joshua Tree National Park. The Sierra Club and other national environmental organizations approved of the project, even though the photovoltaic solar panel technology could have been installed on rooftops or already-disturbed land without destroying wildlands.